I die a little inside when I see teen paranormal romances dominating the young adult bookshelves. 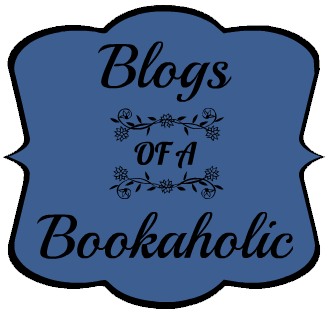 I'm not hating on paranormal romances (okay, actually I am) but, I believe other YA genres deserve some recognition. 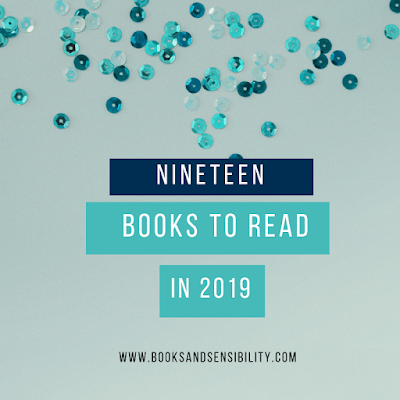 I put together 8 awesome teen/YA books that aren't paranormal romances or dystopian novels. An oldie but a goodie, this Judy Blume novel tells the coming-of-age story of a teenage girl starting over in Arizona after the tragic death of her father. She meets a mysterious Native American boy . . . and he's not a werewolf (er, shapeshifter). 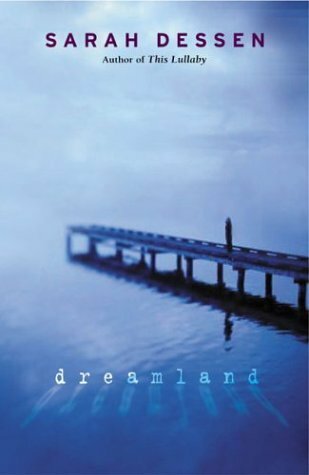 A standout among Sarah Dessen novels, Dreamland deals with serious issues in an unforgettable and unique way. 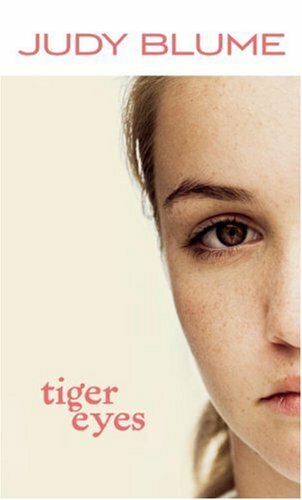 It follows the complex relationships between 16-year-old Caitlin and the people in her life. This is a story that has stuck with me and many readers. 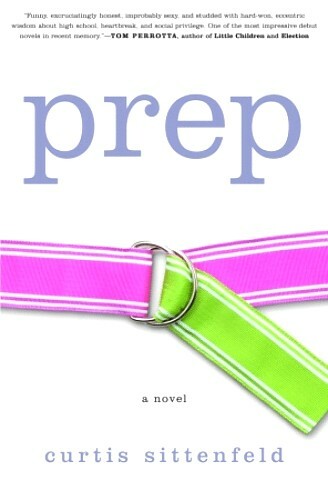 Technically an adult book, Prep is a novel that will interest any YA reader. The novel follows Lee Fiora during her four years at Ault, an American boarding school. 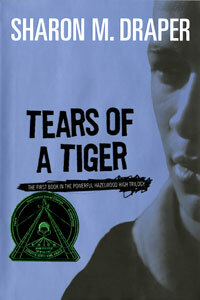 It is another coming of age novels that offers an honest interpretation of what it is like to be a teenager. 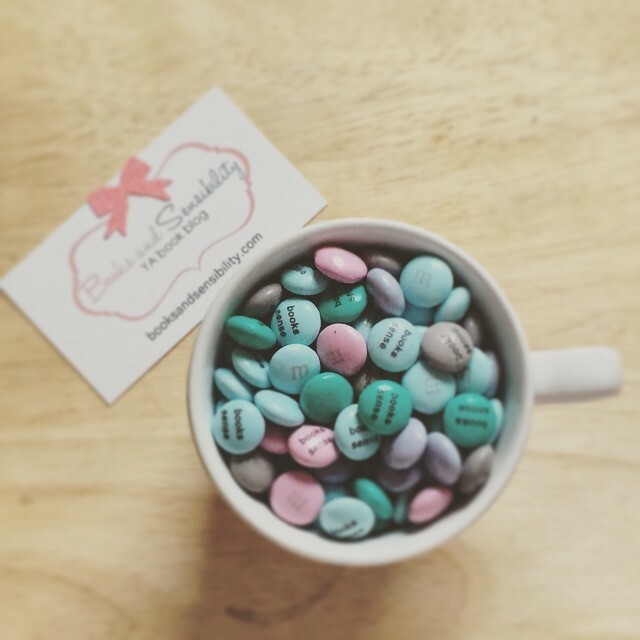 A novel written all in IMs weaves into a complete and complex story, that you actually forget the unique nature of the book. Myracle creates 4 unique and fully developed characters all based on their IMs. An epistolary-esque novel, it tells the story of a school coming together and falling apart after the tragic death of a popular basketball player. It features an ensemble cast of characters learning how to deal with the realization they might not be invincible. A nice change to the often invincible character in paranormal romances. 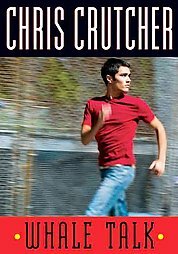 Chris Crutcher is an amazing writer whose novels often deal with the interweaving of social politics and sports. Whale Talk is the story of a band of misfits coming together to form a swim team. Through the year they find friendship, acceptance and comradery in a town that might not be ready to accept them. I am horrible at all sports, yet I love these books. This is my favorite book of his. I know the cover looks a little corny, but this is actually a good novel. 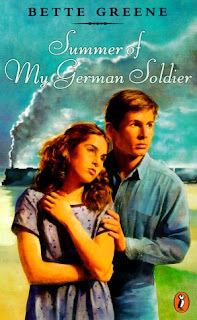 Set during WWII, this novel shows the war through the eyes of a young girl. The heroine's naivety and the power of friendship rings throughout the novel. And honestly, just exchange German for angel,vampire, shadowhunter or werewolf and it reads like your favorite paranormal romance. This one also has a sequel ! These are my favorite books grounded in reality, what are yours ? I like your article, even though I don't necessarily agree with the slant that you have chosen as a means to promote it. Paranormal and contemporary, regardless of whether we're talking about teen or adult readers, exist for totally separate purposes. You highlighted some very interesting books, though. 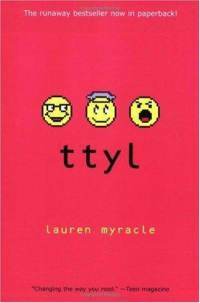 :) I will check out TTYL -- I've heard of it before and had forgotten about it. Whale Talk also looks quite promising. Anyway, sorry if any of this comes across as being overly harsh, as that is not my goal. 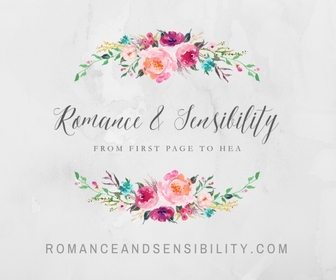 I'm just slightly surprised -- I thought I was going to be reading a persuasion piece on the over saturation of the paranormal romance market and instead I get an article recommending eight realistic / contemporary / historical YA novels. @ Kathy Ann Coleman - I see what you are saying, maybe the title was misleading. On that note, I think it would be interesting to write an article on the over saturation of the market with Teen Paranormal Romance. I guess I mentioned Teen Paranormal Romance because I was so shocked to go into B&N and see the TPR on display and the contemps pushed into the back. I still haven't gotten around to reading TTYL, etc. but I've really been meaning to! I like some paranormal, but I also LOVE a good contemp! I agree that most of the books coming out lately in YA are very similar with a big lack in originality. I did read a few great ones lately though I suggest Ashfall by Mike Mullin if you haven't read it yet.